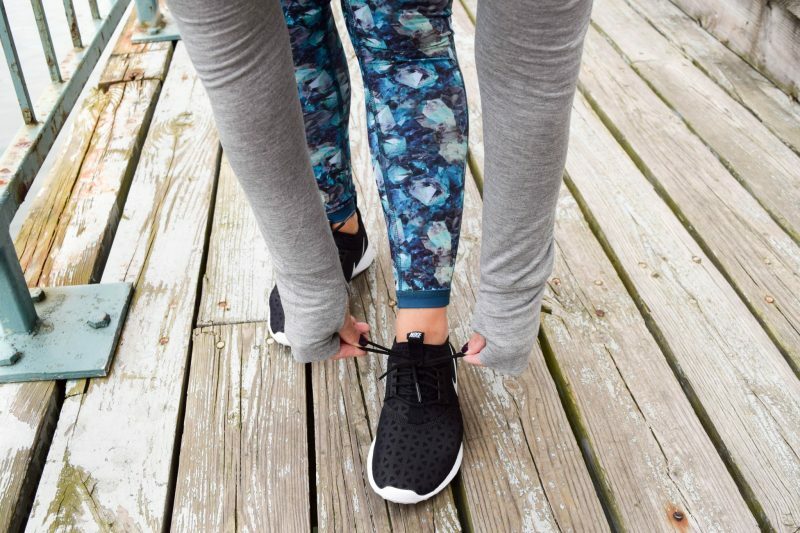 A few weeks ago I had the chance to learn more about Peach and try out some of their athletic and athleisure gear. 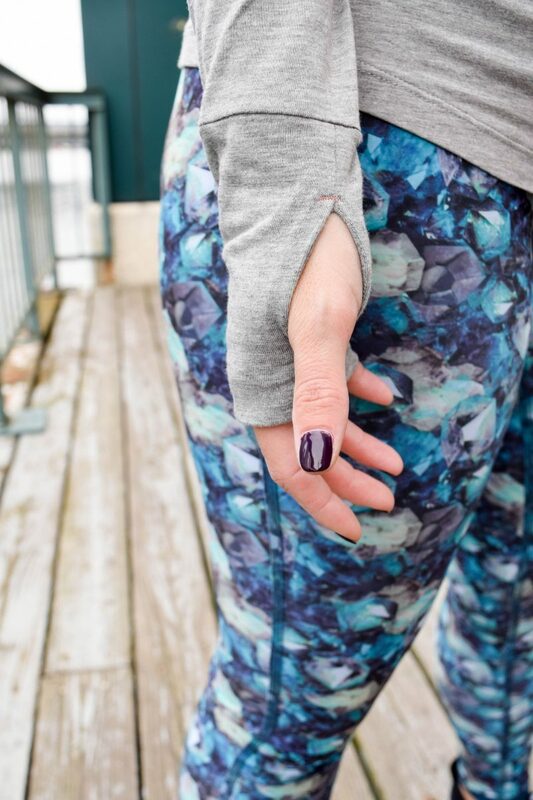 Peach is an athleisure brand headquartered right outside of Boston that aims to elevate women’s everyday. Not only does Peach provide superior products to help women elevate their everyday, they also enable women (their stylists) to launch their own fashion businesses and partner with undiscovered, female founded accessory brands to support their growth. Peach is all about the #girlboss making me proud to wear their products! I was lucky enough to get to their pop-up space on Newbury Street before it closed, but Peach offers an amazing e-commerce experience with your order arriving in just a few days for in stock products. I was so impressed with how quickly my items arrived- I ordered Wednesday and was wearing by Saturday. So speedy! In these pictures I’m wearing two of my favorite items from Peach- the leggings which are reversible (yay for two pairs in one!) and the Valerie long-sleeve top which is seriously the softest tee ever. I could live in that tee! If you are loving this athletic look as much as I am and looking to order something of your own, thought I would share sizing info. In leggings, I typically wear a 6 in Lululemon or a Small in a brand like Nike, but went with a medium for these leggings from Peach. They aren’t see through at all which is obviously what you want and I was able to get away with the length by scrunching a bit or rolling over on the end-it looks cute that way since they are reversible. For the tee, I also ordered a medium to give a bit of room underneath for layering a tank if wearing to the gym. I’m not really a fan of a skin tight workout shirts either. If you liked this look, check back next week when I’ll be sharing an athleisure look from Peach that I basically want to wear every single weekend. So much cute stuff! This post was created in partnership with Peach who provided me complimentary products in exchange for my review. I love the fun pattern of these leggings. You look great in them! Thanks so much Kristin! They are fun right? I’ve been in a 3 month workout slump- SO lazy!!! But new workout clothes always gets me back into the groove! Yes they totally keep me motivated!! You have to check out Peach!